June will be here soon and that means the start of summer festivities. 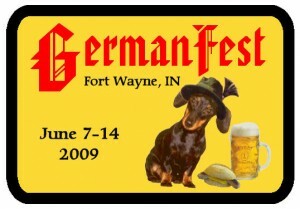 The first big festival will be Germanfest. As in past years Friends of Wyneken will have a table in the cultural tent. After you have enjoyed a beer and brat, stop by and say hi and check out what’s new.